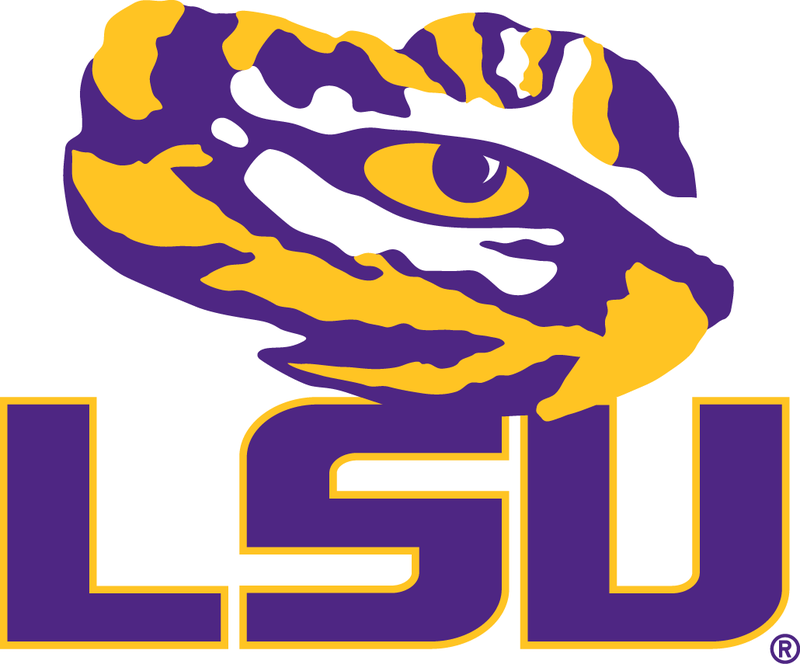 Our Louisiana State University Tigers Gift Shop is where Tigers fans find officially licensed LSU products, gifts and gear. Our Louisiana State University Tigers Gift Shop offers high quality LSU merchandise that has been expertly crafted, carefully selected and officially licensed. These LSU Tiger products are for discriminating TIGERS fans everywhere.